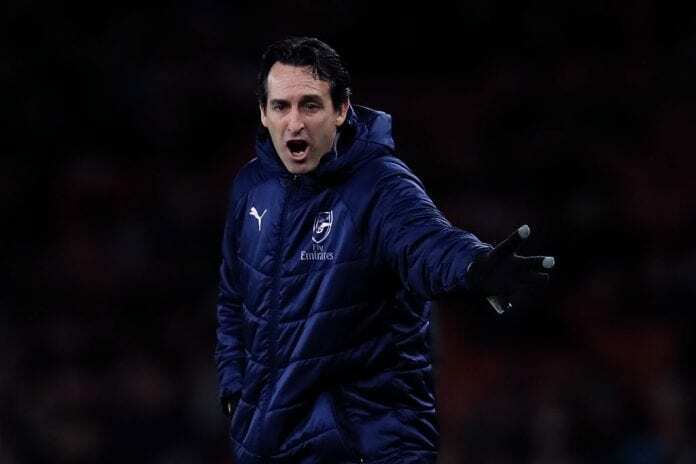 Arsenal manager Unai Emery has urged his side to improve if they want to get into the top four of the Premier League table. 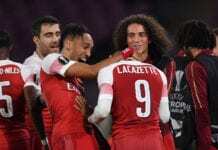 Despite being on a 22-match unbeaten run, Arsenal sit fifth in the Premier League table, only behind Chelsea by goal difference, and Emery has called for massive improvement for the Gunners to finish in the top four. 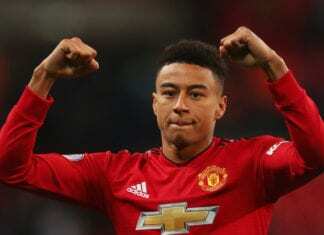 “I think we need more,” Emery told Sky Sports. “I think our beginning is good, but at the moment in the table we are fifth and our mind is focused on being in the first four positions. “I think we are doing our way and improving, but the reality is that we need more. “Our ideas and work with the players are to learn together. All of us can give everybody new ideas. “I think the players are open to listening to us about our new tactical work with our analysis in videos. We need to do this work quickly, but we also need patience.